The computer was born to spy, and now computers are transforming espionage. But who are the spies and who is being spied on in today's interconnected world? 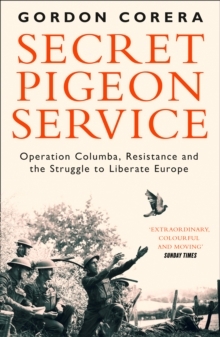 This is the exhilarating secret history of the melding of technology and espionage. 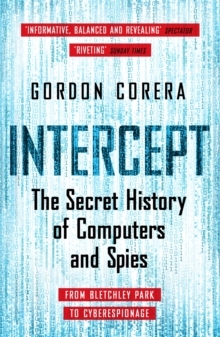 Gordon Corera's compelling narrative, rich with historical details and characters, takes us from the Second World War to the internet age, revealing the astonishing extent of cyberespionage carried out today. 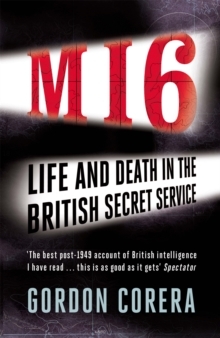 Drawing on unique access to intelligence agencies, heads of state, hackers and spies of all stripes, INTERCEPT is a ground-breaking exploration of the new space in which the worlds of espionage, geopolitics, diplomacy, international business, science and technology collide. Together, computers and spies are shaping the future. 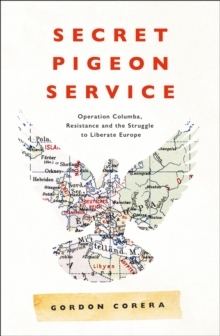 What was once the preserve of a few intelligence agencies now matters for us all.